If you decided to move from one instance to another(e.g. from JIRA Cloud to JIRA Server) and you active synchronization setup you may wonder how to transfer this synchronization to your new instance. This article describes how you can resume the synchronization once you have moved your data from JIRA Cloud to JIRA Server. Note that in case you are moving from JIRA Server to JIRA Cloud it will work the same way. 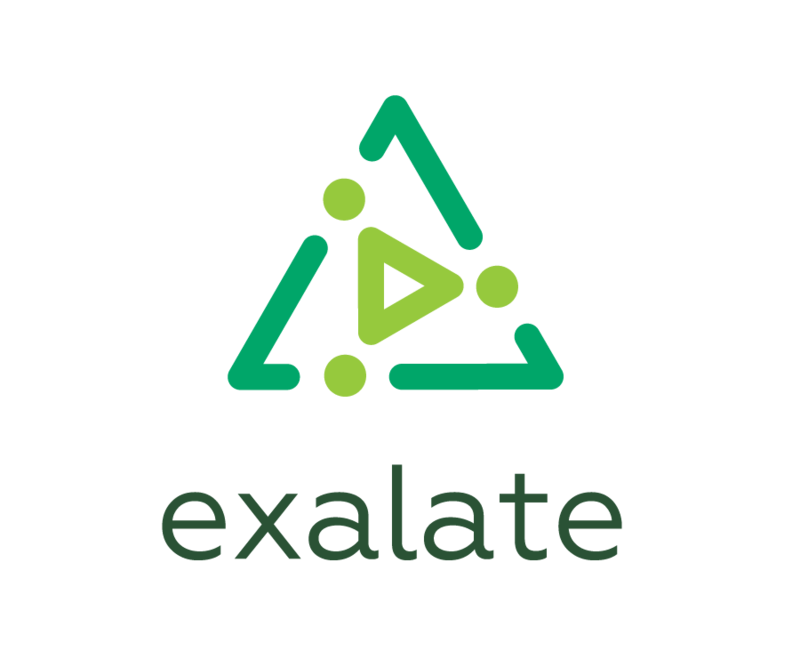 Unlike other synchronization tools, Exalate has an advanced transaction-based synchronization engine where every change is recorded and queued such that it is applied in the correct order. In case you're moving data from one instance type to another, please make sure the Sync Rules work for your new platform. Issues that are under sync moved to your new instance. Issue keys remain identical in old and new instances. Configured Connection with the Sync Rules on the new instance. Download .csv file with issues mapping. Bulk Connect issues using the mapping file on the new instance. Anton proposed to have such a page outside the docs structure, but available to share with users in this kind of cases.